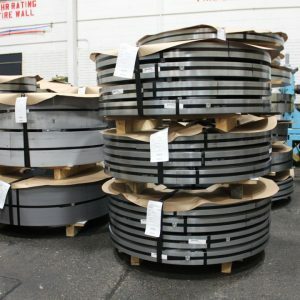 Not your traditional steel distributor. 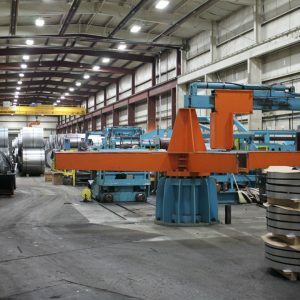 Not your traditional steel service center. 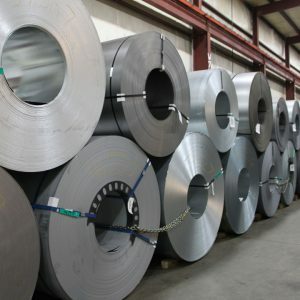 Not your traditional steel company. 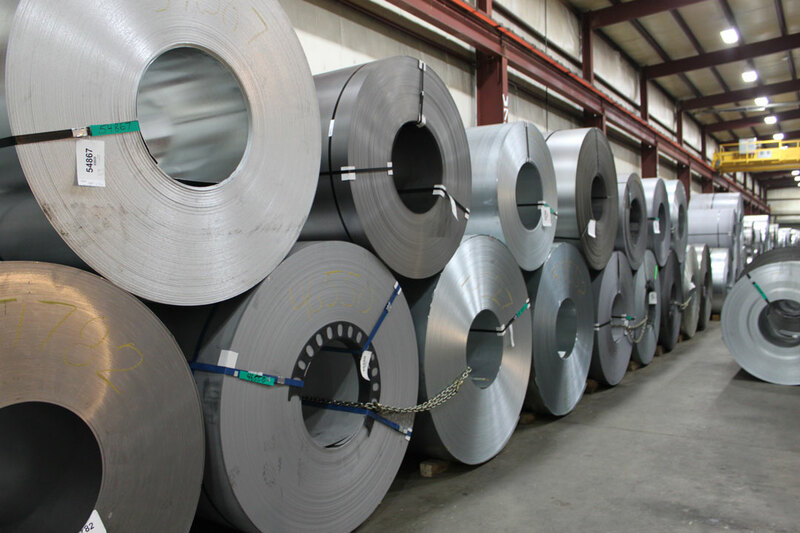 Grand Steel is a flat rolled steel service center and steel distributor. 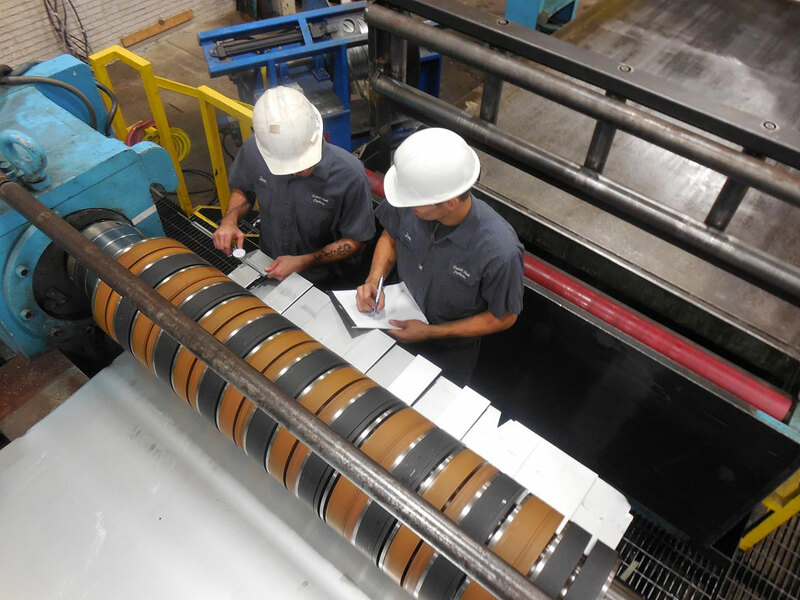 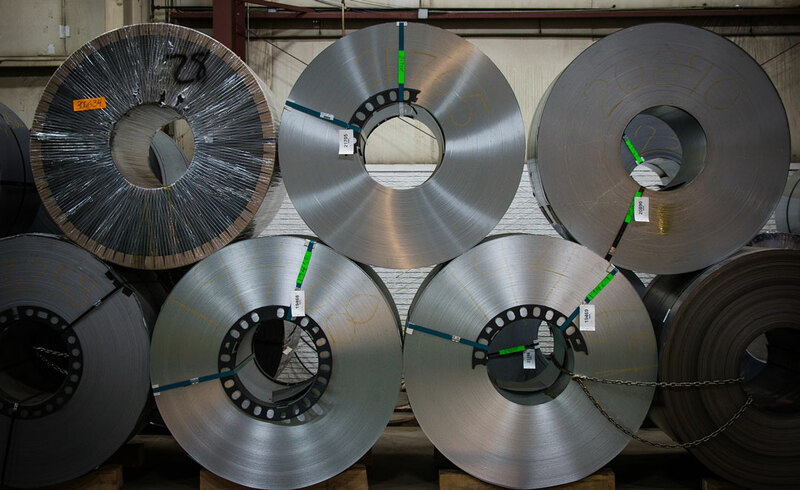 We inventory a complete line of hot rolled, cold rolled, and coated material. 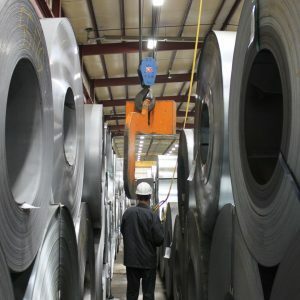 Best of all, in addition to supplying our current customer base as a “stocking service center”, we maintain vast inventories of the products our customers and prospective customers may use on a JIT basis. 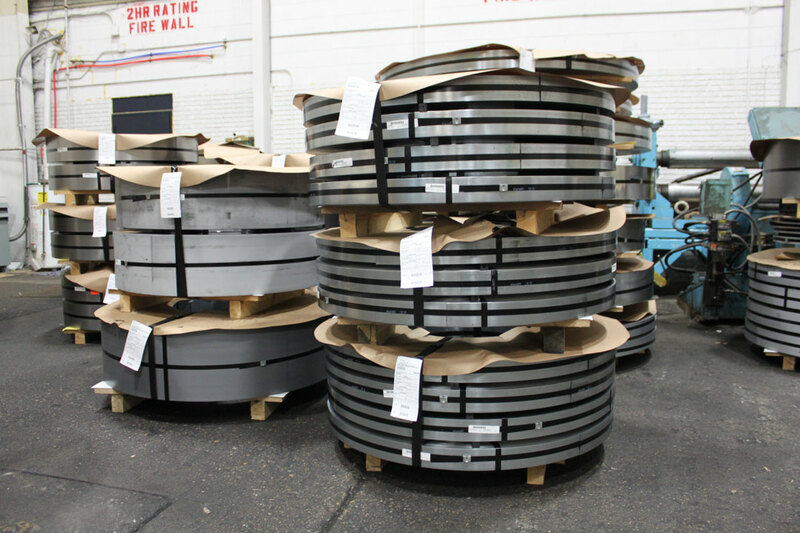 We supply material to a diverse range of industries, including construction, automotive, mining, agriculture, furniture, and others. 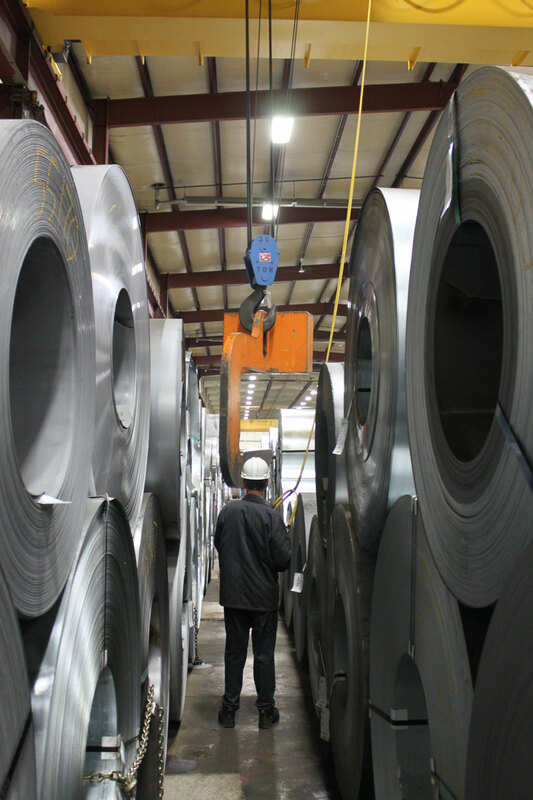 Our customers receive value from the products that we sell and the services that we provide before, during, and after the sales process. 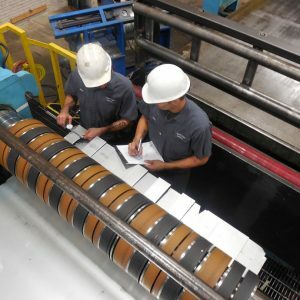 We guarantee this level of service by working with an experienced team of personnel who are dedicated to one common goal: providing value through service. 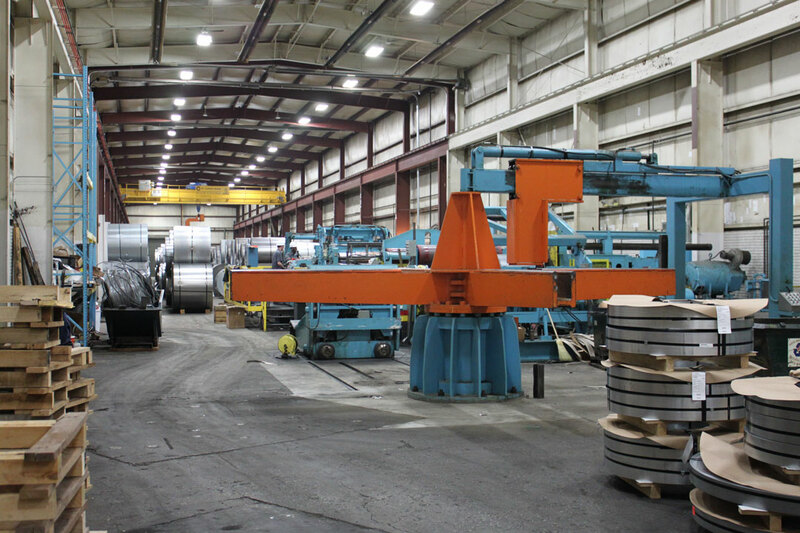 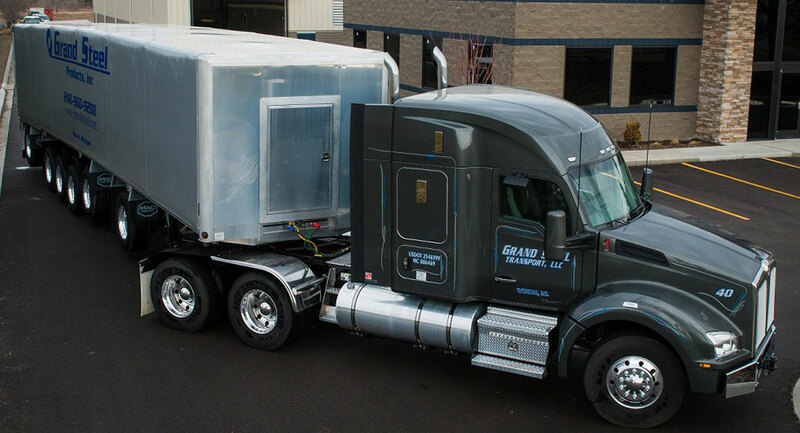 Grand Steel is a full line steel service center with over 50,000 square feet of indoor/climate controlled operational space. 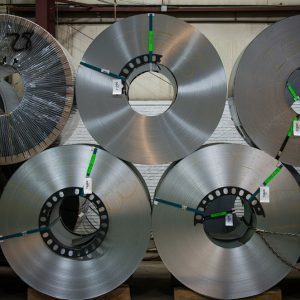 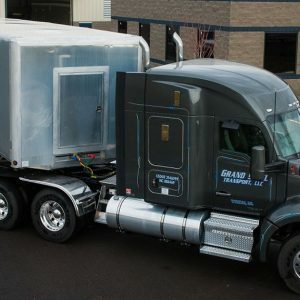 Utilizing the industry’s best equipment, the most experienced team, and the most streamlined manufacturing processes, we strive to exceed our customers’ expectations. 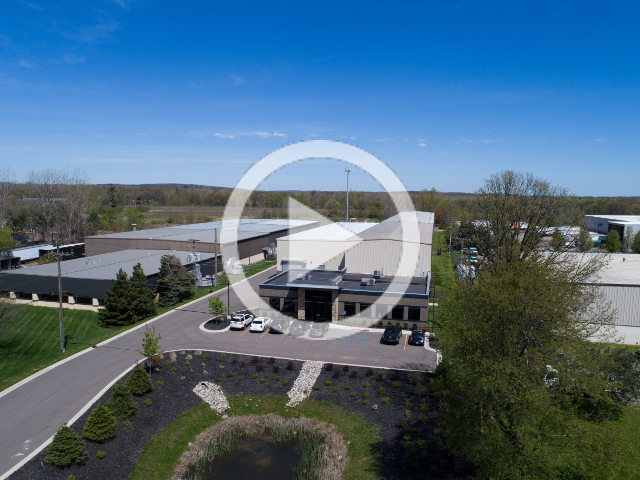 To provide our site’s visitors with a glimpse of our capabilities, we’ve created a fly through video that showcases our facility.